Product categories of Customized LC/SC/FC/ST Patchcord, we are specialized manufacturers from China, Customized Patch Cord, Duplex Patch Cable suppliers/factory, wholesale high-quality products of Simplex Patch Cable R & D and manufacturing, we have the perfect after-sales service and technical support. Look forward to your cooperation! 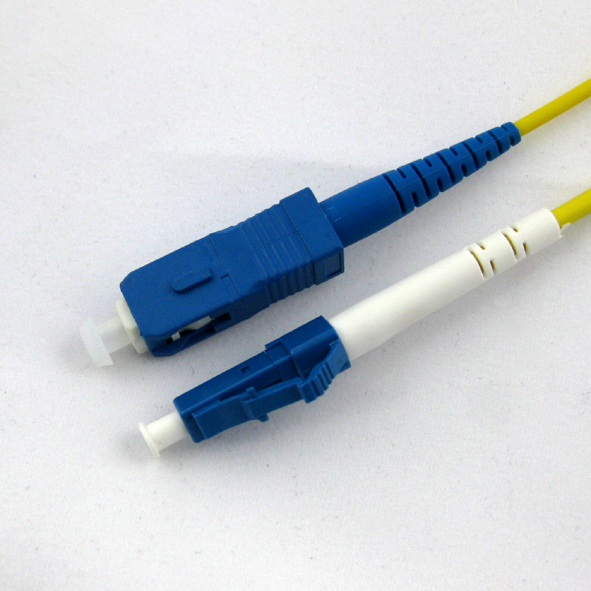 The Fiber Optic Patch Cord mainly used on patch panel or for the connection between outlets and terminal equipment. It also widely used for high bit rate data transmission, telecommunications, tesing instruments, active device, terminations, LAN/WAN and FTTX . 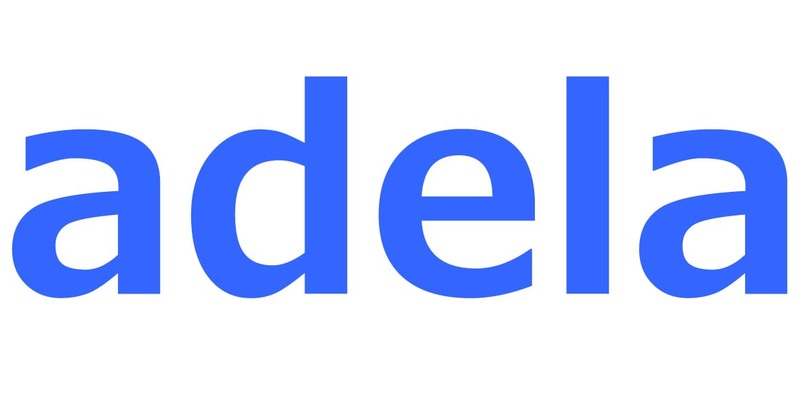 We have a lot of experience to help many brands OEM their products .